Let’s say that you have not kept the old house updated and in the best of shape and now you want to put it on the market. You may not have the time, money or energy to make it perfect and just want a quick sale. Or maybe you had renters at your property that did substantial damage and you don’t have the money to make necessary renovations. 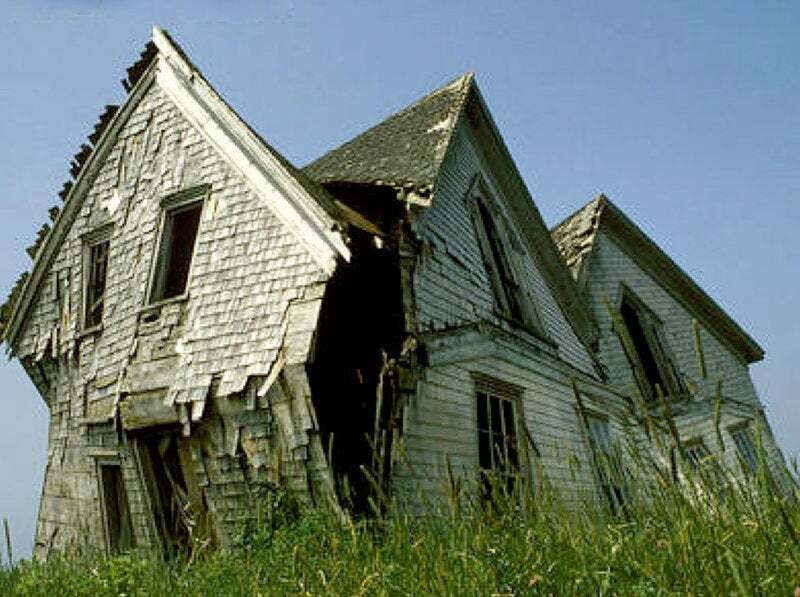 Just because the house needs work doesn’t mean you can’t sell it. Many home buyers today are shopping for deals and want to see the potential in your home. In that case, leave brochures for new cabinets in the kitchen, color palates around the bedrooms and even create computerized images of what updates could look like. We all have a friend who loves to play on their iPad and there are some great apps out there to re-create your room. In addition, secure bids from licensed contractors on necessary fixes and make them available when the Realtor brings their buyers around. Most contractors will provide you a written quote with the hope of securing the job with the new buyer. Let the contractor know up front your intentions. People will overestimate the cost of a new roof, shower stall or drywall repair and fresh paint. Estimates will bring the home into a clearer perspective for a buyer. Work with your real estate agent to make the home as presentable as possible for the least amount of money. Make a room or two inviting so you have the photos that will attract buyers to what you can call “a fixer upper.” Of course, nothing is going to attract people more than a low price that reflects the necessary updates. Obviously, you will need to discount the sales price to gain an advantage over comparable properties in better condition. A down-and-out house doesn’t mean you’re stuck. With small repairs, research and practical pricing, you can turn that “Ugly Betty” into a sale. Remember the cheapest thing is good scrub brush and a large disposal bin.